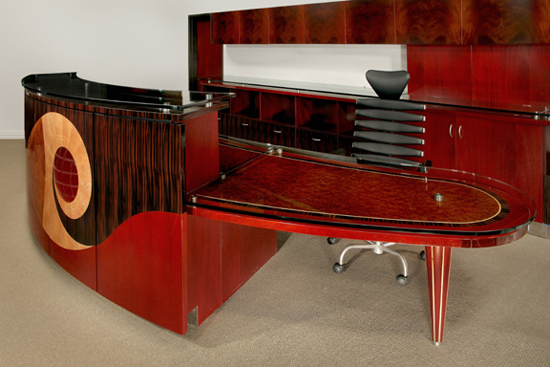 The Furniture which one keeps at the house or at one’s office indeed reflects the Lifestyle. Whether one owns a very huge and expensive mansion, one would never want to have low quality furniture. Furniture serves as an integral and holistic part of one’s residence. Furniture Items vary in number as well as in terms of quality and price. 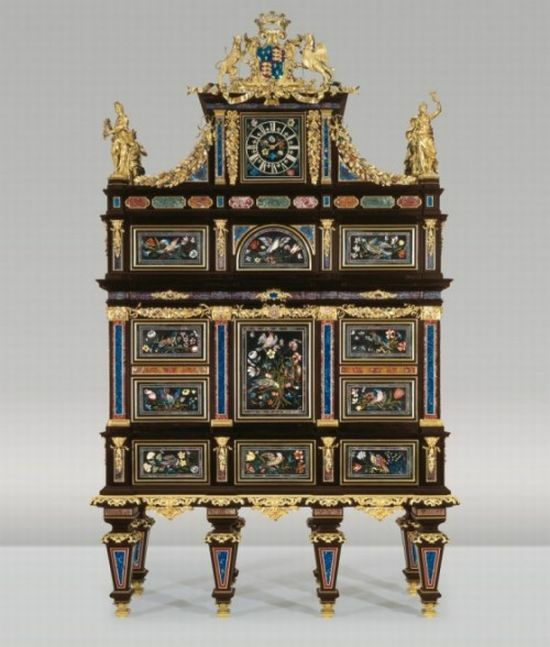 Below is the list 10 most Expensive Furniture. This refrigerator has been designed by a very old and famous company. The refrigerators designed by this company are indeed very expensive and high class. 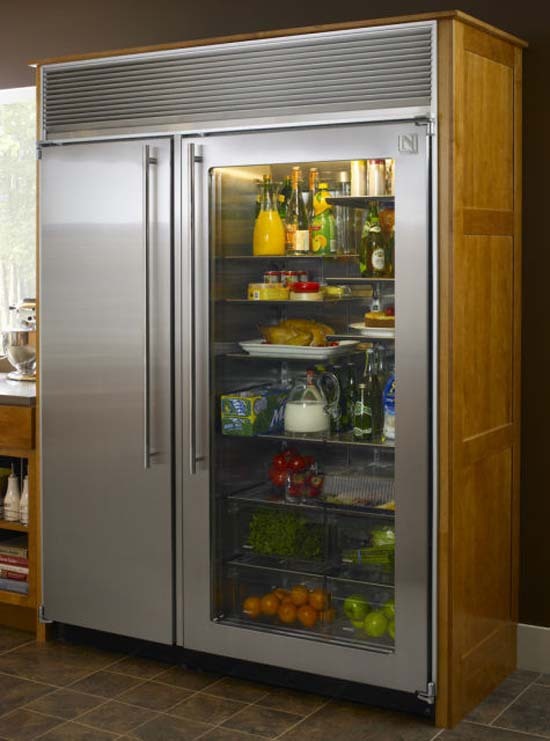 It is a huge side by side refrigerator as well as a freezer which a number of special features. The price of this item is about $ 11,000. It has been made in stainless steel and has been equipped with a very fast cooling system. 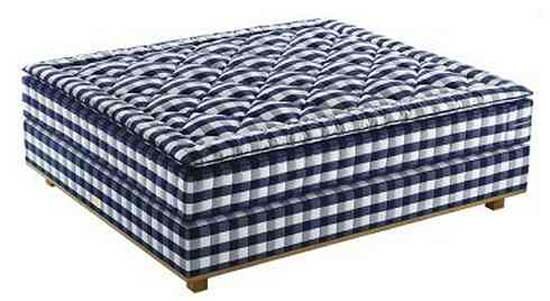 The literal meaning of this mattress is the full life or the complete way of life. It has been designed keeping in view the psyche of the elites and those who enjoy luxurious lives. They say that when one sleeps on this form of bed, then one feels like sleeping on a very comforting cloud. It has been designed in Sweden by a famous company. The materials used in the making of this mattress are also one of a kind like silk, lamb’s wool, and forms of cashmere. 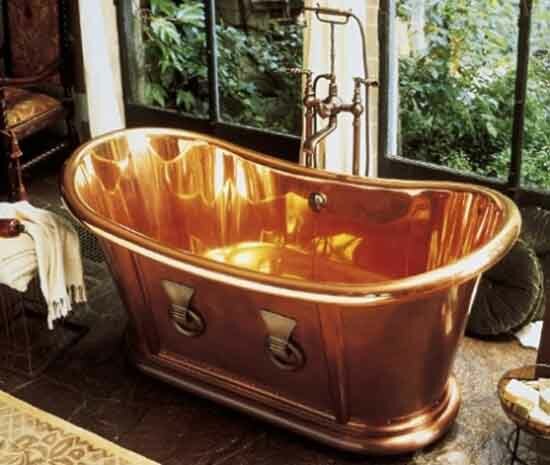 This tub has been designed by using the most expensive forms of copper by a number of talented individuals who are experts in the domain of designing such master pieces. It is about 5 feet or more long and nearly a half feet wide. It is so spacious that it can come to accommodate almost any heavy sized individual. It has hand held shower system plus a number of other distinguishing features which makes it one of the most expensive furniture item. It has been designed by a company located in Arizona using the best and strong forms of wood and other natural materials. The design clearly symbolizes luxury and artistic perfection at its best. Ebony, forms of custom glass and numerous other forms of paints have also been used in its interior design. It has been displayed as a symbol of the company’s perfection and effort in the type of designs it makes. 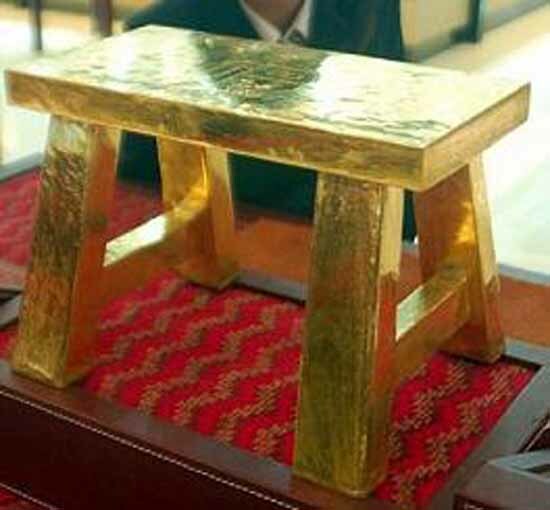 This special stool has been made purely out of gold by a company located in China in the Jiangsu province. It contains more than 100 lbs of pure gold with many other expensive materials. There are only a few people who can claim to own this type of furniture. This item has been designed by an Italian firm which specializes in making the best car designs like that of Ferrari’s and many others. They say about it that it is the most comfortable chair there is in the whole world. It also has a very special tilting system which relaxes the vertebral column at the back of the human body which gives a very relaxing and enthralling feeling to the whole body. It can easily conform to any of the body types and can be used anywhere. This magnetic bed has been designed after a long struggle for more than 5 years in collaboration between two companies who specialize in the domain of magnetic technologies. This bed looks more like an alien device that floats at a level of nearly 40 cm from above the ground. It has the power to hold a weight of more 800 kg. The best thing about this visually attractive and psychologically appealing form of technology is that it can fit in any room and change the entire look of the room. This table has been named primarily after the name of its creator and designer, the late great Thomas Tufft. It was hand carved by him more than 300 years ago by using a number of special materials and tools. 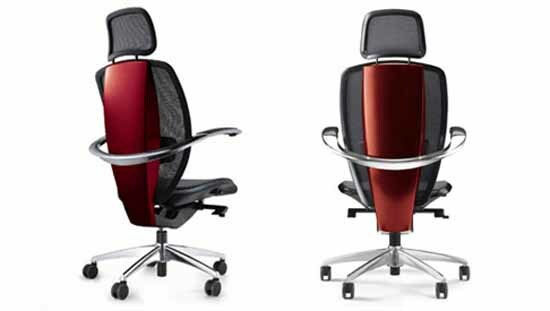 It has very long legs and a curvy design which makes it look even more attractive and exotic. Thomas had designed for it some other person and the descendants of that person sold that table. 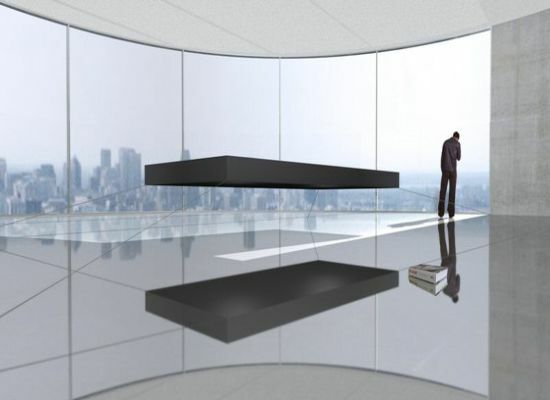 There is something indeed very deep and unimaginable about this special table. This is one of the most expensive chairs there are in the world and belonged to a dealer from Paris. It was later on sold to the owner of a luxury brand who had paid a very large amount for buying the chair at an auction. 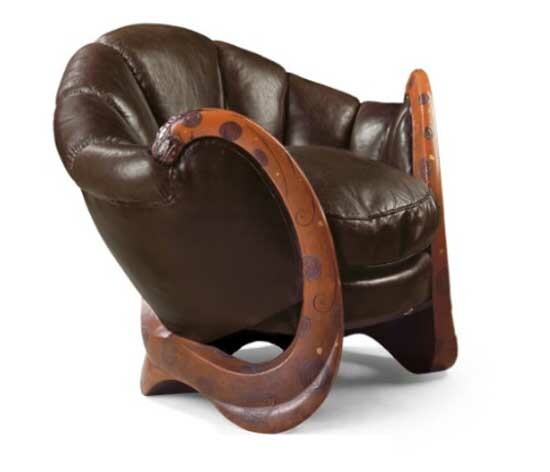 This chair was designed about 90 years ago by an Irish designed named Eileen Gray and proved to be one of the best master pieces of the designer’s works. 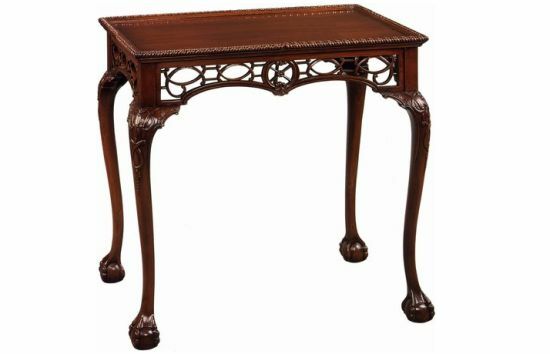 2 Comments on "10 Most Expensive Furniture"
This list isn’t very accurate! There are many more pieces out there worth much more. Take ‘Le Grand Queen’ bathtub for example, it sold for 1.7 million!